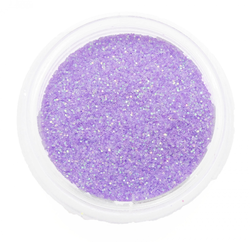 Pioneers in the industry, we offer holographic glitter dust and holographic glitter powder from India. We are manufacturing and exporting solvent resistant Holographic Glitter Dust which is widely used for various industrial applications. This has excellent fastness properties and is available to our clients in various vibrant colours. Our clients can avail this from us at highly competitive prices. As an ace manufacturer and trader of Holographic Glitter Powder, our company has made its significant mark in the market. These products are perfectly designed and chemically treated at the production facility of our vendors. Scents ultra-fine, lightweight glitters, offer the maximum reflection of light to literally radiate any area they are applied. These gorgeous, pigment-rich glitters can be applied wet for more intense looks or dry for a softer effect anywhere on the face or body.